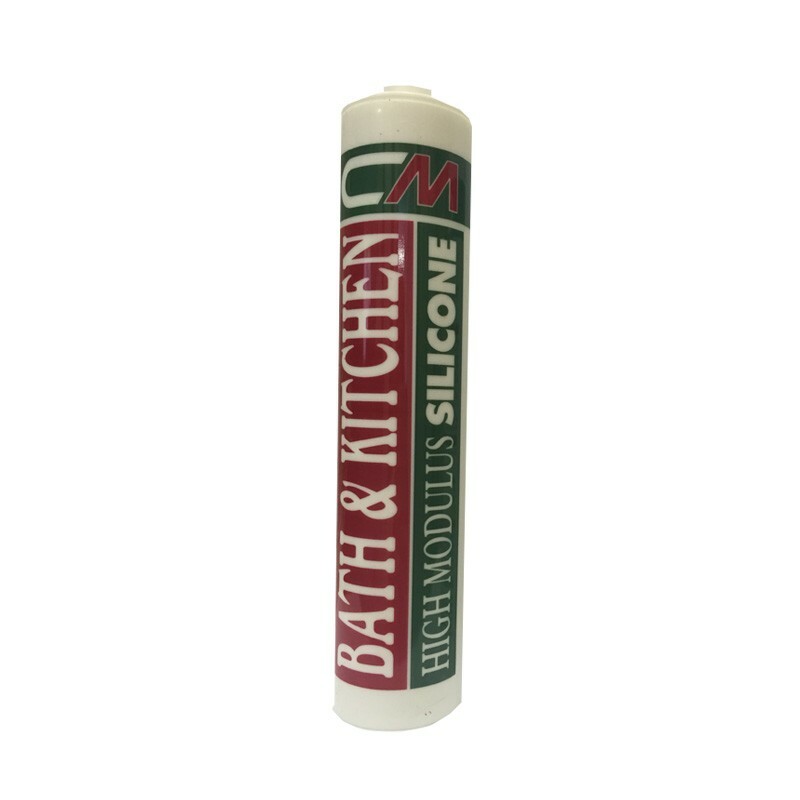 CM Bath & Kitchen is a single component silicone sealant which when exposed to atmospheric humidity cures rapidly to form a permanent flexible and extremely durable weather tight sealant. 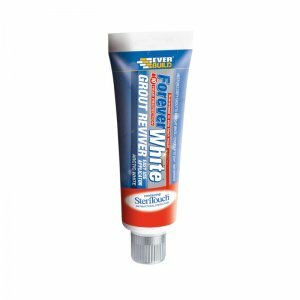 The cured sealant has a good movement accommodation factor throughout a wide temperature range, resistance to severe weathering is excellent. 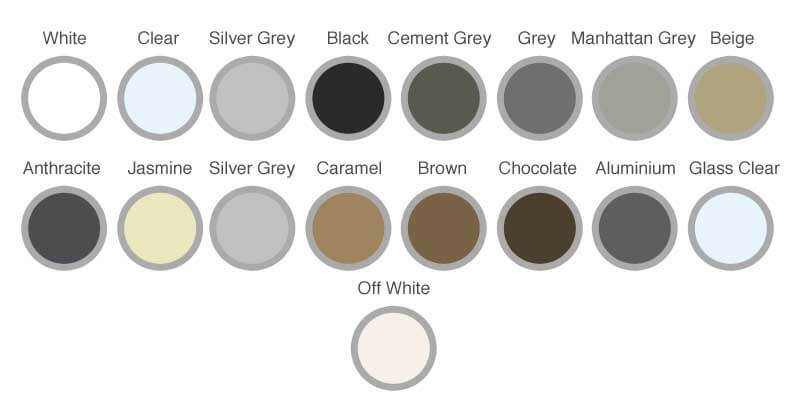 CM Bath & Kitchen bonds strongly to clean uncoated glass, ceramic or painted surfaces without the need for a primer. CM Bath & Kitchen should be used on applications where joint loads are high and where relative movement between substrates is minimal. 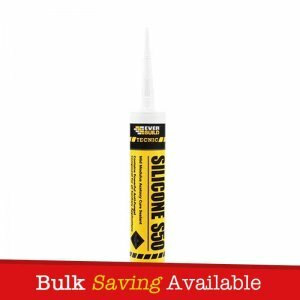 Packaged in a recyclable grade 310ml cartridge it is ready for immediate use after usual priming. CM Bath & Kitchen meets the requirements to BS5889 (1989) Type B and US Fed Spec TTS 001543A (Class A) and TTS 00230C (Class A) and ISO 11600 F&G -25HM 846 FDA approved food safe. 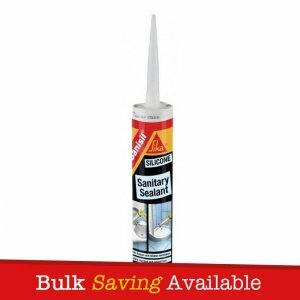 CM Sealants Bath and Kitchen is a single component silicone sealant which when exposed to atmospheric humidity cures rapidly to form a permanent flexible and extremely durable weather tight sealant. 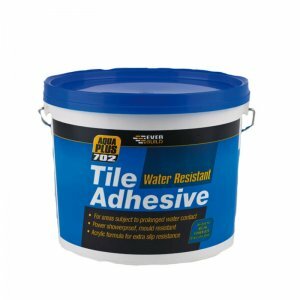 The cured sealant has a good movement accommodation factor throughout a wide temperature range, resistance to severe weathering is excellent. CM Sealants Bath & Kitchen bonds strongly to clean uncoated glass, ceramic or painted surfaces without the need for a primer. 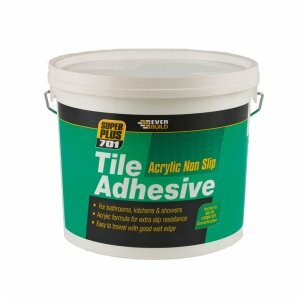 CM Sealants Bath and Kitchen should be used on applications where joint loads are high and where relative movement between substrates is minimal. 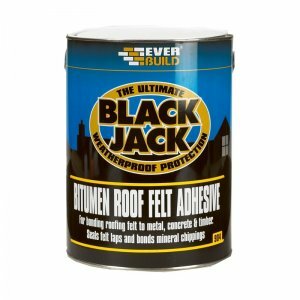 Packaged in a recyclable grade 310ml cartridge it is ready for immediate use after usual priming. CM Sealants Bath & Kitchen meets the requirements to BS5889 (1989) Type B and US Fed Spec TTS 001543A (Class A) and TTS 00230C (Class A) and ISO 11600 F&G -25HM 846 FDA approved food safe. – Bath and shower jointing.